ISLAMABAD: Prime Minister Shahid Khaqan Abbasi on Thursday received a delegation of Canadian Parliamentarians at Prime Minister’s Office. 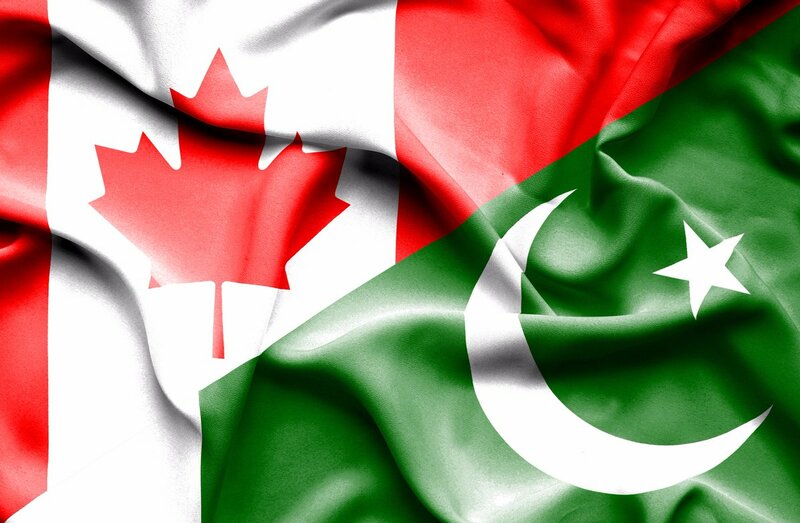 The prime minister welcomed the delegation to Pakistan and expressed the hope that the visit would further strengthen the existing Pak-Canada friendly relations and would provide momentum to the efforts aimed at forging greater cooperation in all areas of mutual interest including trade and promoting people-to-people contacts. Senior officials from both sides, including Pakistan High Commissioner in Canada Mr Tariq Azim Khan, Canadian High Commissioner in Pakistan Mr Perry John Calderwood and Romina Khursheed Aslam, were also present during the meeting. Talking to the delegation, Abbasi said that Pakistan was a country of great diversity carrying huge economic opportunities. “The economy of the country has witnessed steady growth during recent years which is expected to reach 6% during the current financial year,” added the prime minister. PM Abbasi also highlighted the positive impact of the China Pakistan Economic Corridor (CPEC) project towards “socio-economic development of the region and enhancement of regional connectivity”. Discussing the regional situation with the visiting delegation, the Prime Minister highlighted the efforts of Pakistan for the peace in neighbouring Afghanistan. He told the Canadian politicians that the people of Pakistan have successfully fought the war against terrorism. PM Abbasi also emphasized on the need for resolution of the longstanding issue of Kashmir according to UN Security Council Resolutions for ensuring lasting peace in the region. Thanking the prime minister for the meeting, the delegation stated that the visit would help further strengthening Pak-Canada bilateral relations.